E File Tax Group 1040 is the fastest, easiest and most efficient tax software solution high in volume of providing tax refunds fast and accurate. Build to speed of processing tax returns and refunds for your clients. Helps you stay one step ahead of your competition. 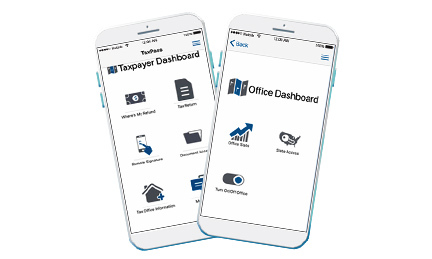 As a TST customer you have free access to both a Taxpayer mobile app for your clients as well as an ERO app for managing your tax offices. 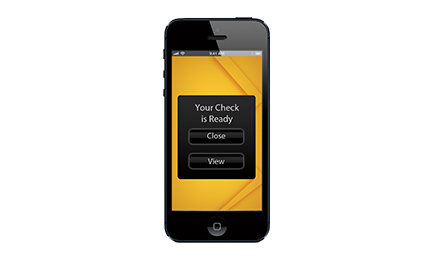 These apps work directly with one another to provide you and your taxpayers an unparalleled customer experience. Give your clients the convenience to complete their tax return from the comfort of their home. Now you can save time by having non-present taxpayers and/or spouses submit a remote signature to complete their tax return. After their identity is authenticated, they can review a PDF of the tax return and sign it using their mobile device. 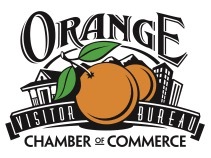 Paperless capture of of taxpayer source documents with a single click. Improve efficiency and accuracy while saving time preparing each tax return. 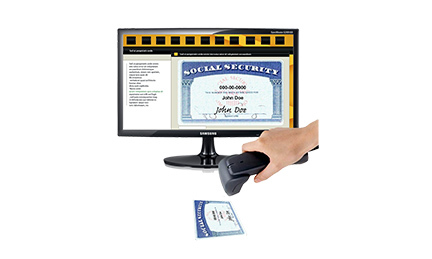 With built-in support for certified handheld scanners, you are able to capture the taxpayer’s source documents and information and associate them with the appropriate tax return in CrossLink professional tax software. Scan & Store eliminates the need to photocopy and physically store taxpayer documents as you move towards a paperless office. Unsurpassed tax data backup to protect your business (Paperless Office Solution). Secure Offsite Storage (S.O.S.) 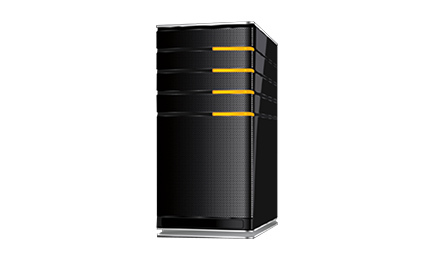 Protects Your clients and your Tax Preparation Business by enabling you to automatically backup tax returns and associated taxpayer documents to the CrossLink Central Site storage servers. Because your data is located in a fully redundant, carrier-grade offsite data center that utilizes state-of-the-art security and data backup technologies, the quality and integrity of the stored data is unsurpassed. 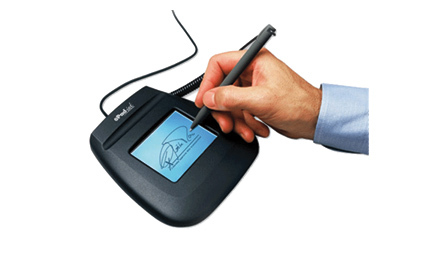 Electronic signature pads provide a quick return on investment through significant time savings, copying of documents, and filing for future access on each tax return. 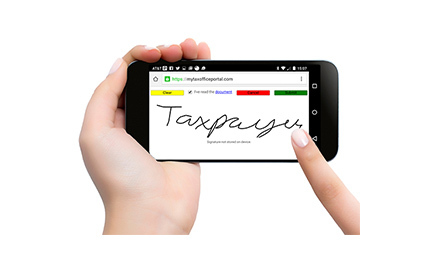 Additionally, electronic signature pads allow you to save money by reducing paper usage & storage and minimizing tax return errors, helping you to meet government disclosure requirements and move towards a paperless office. TextLink is an integrated text messaging service within CrossLink professional tax software. Using TextLink or TextLink Plus, high-volume tax preparation offices are able to send a text message to taxpayer cell phones directly from CrossLink. And now with TextLink Plus, customers can receive message replies within the software without any limitations on message quantity or frequency. 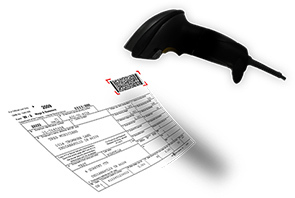 Start a tax return and capture all of the data on the W2 and K1 by simply scanning the two-dimensional (2D) barcode with a CrossLink certified handheld scanner. All of the captured information is automatically added to the tax return and the Client Data page – speeding the processing of returns and shortening the taxpayer interview process.